HVAC company in Butte County Community. Very little competition in the area. Just under 5 employees. Plenty of space available on property for additional storage / business opportunities or expansion. 3,780 sf shop/office is also available for sale if desired. This is the premier HVAC company in this community. There is some competition from outside the area. Primary marketing is TV, phone books, reputation, repeat business. Current owner for > 15 years. Owner is older and ready to retire. The listing # 239747 HVAC Heating Air Conditioning Service - Butte County below is currently OFF THE MARKET due to that it is either in escrow at this time or has recently been sold. For more businesses for sale that are like this HVAC Heating Air Conditioning Service in Butte County please see a sample of BizBen active listings below and links to all similar listings on BizBen.com. Excellent reputation in completing projects on time and in budget. Their leadership team has from 10-15 years experience. Their fabrication shop is capable of shearing, rolling, welding, and architectural sheet metal flashing. Real estate is available for sale. Very well established HVAC business serving the greater Sacramento area since 2001. Approximately 75% of the revenue is derived from insurance claim work through the well established relationships (over 15 years) between the company and 4 to 5 insurance carriers which should transfer easily. 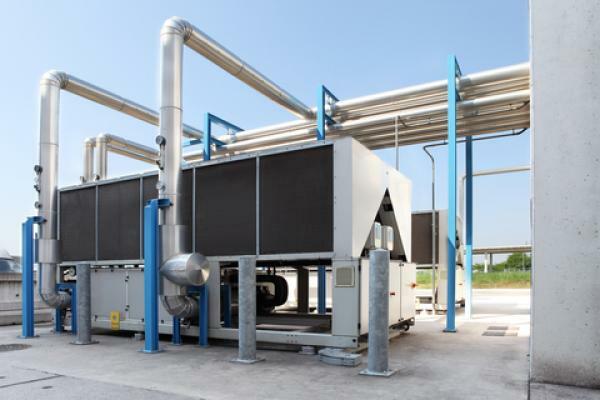 The company specializes in ammonia refrigeration as well as heating, ventilation and air conditioning (HVAC) services. In business for 30 years. Two key managers have a combined 40+ years with the company and are expected to remain. Owner will exit after transitioning to new ownership. 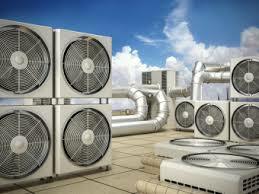 This HVAC business is a residential and light commercial heating and air conditioning contractor. They provide preventive maintenance, repair, change out and new installation of heating and air conditioning systems. They have become very proficient installing ductless splits system. Company is a leader in providing quality products, systems, & service in process piping, heating, cooling, & ventilation. Excellent reputation in completing projects on time and in budget. Their leadership team has from 10-15 years experience, and they are a union shop. Fabrication shop is capable. The Seller has spent the last 34 years building the business into the community fixture it is today. 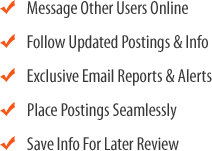 The Company has long been committed to providing comprehensive services to commercial (80%) and residential clients (20%). The Company's is proud to have had a long list of repeat, reliable clients. Profitable North Bay HVAC contractor serving commercial (including many wineries) and residential clients. 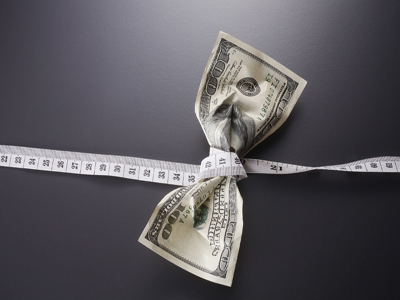 About 30% of their revenue comes from regular maintenance contracts. 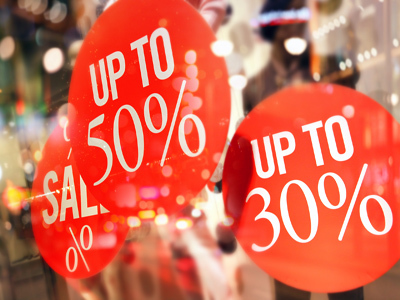 This is a great opportunity to acquire an established business in a growing market. 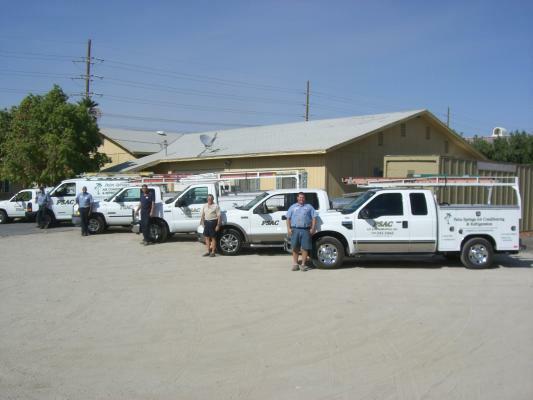 Palm Springs AC & Refrigeration has been serving the Coachella Valley since 1946. 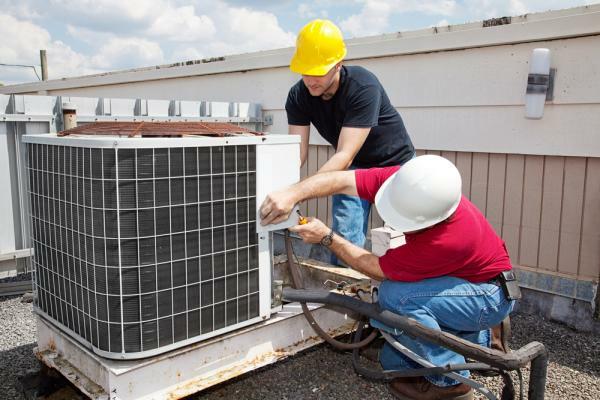 They specialize in service and installation of heating, air conditioning and refrigeration systems.